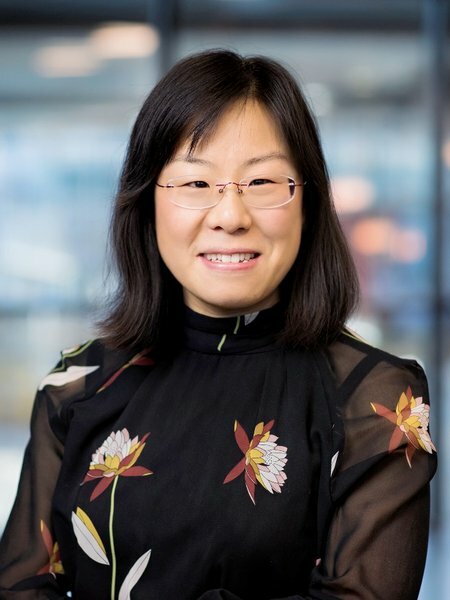 Assistant Professor Shuxia Tao, from the Center for Computational Energy Research at the Department of Applied Physics, has been awarded the prestigious personal NWO START-UP grant. Shuxia Tao received the grant for her research on fundamental understanding of the defect physics and chemistry in perovskite solar cells. Together with a Computational Sciences for Energy Research tenure track grant from 2016, this NWO START-UP grant allows her to establish her research group, Computational Materials Physics, which focuses on the development of multi-scale computational approaches and their application in energy research. Shuxia will use this START-UP grant to finance a Ph.D researcher and a software engineer. 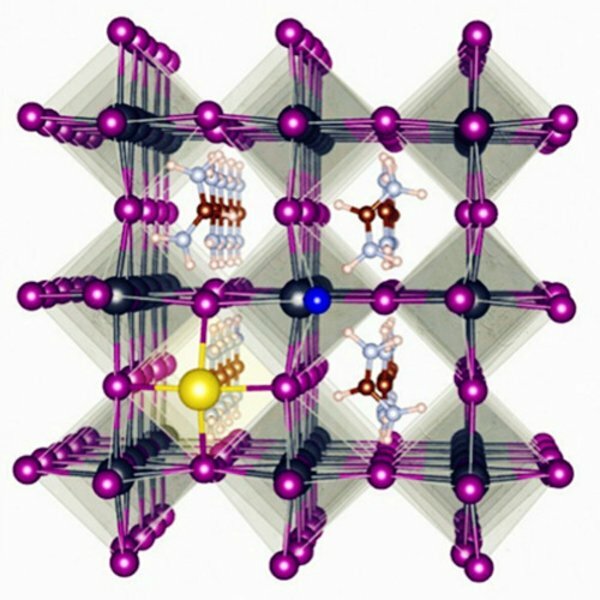 Her team will develop an efficient Density Functional Theory (DFT) method, Density Functional Tight Binding (DFTB) for large scale simulations to study the mysterious role of small inorganic ions in improving the stability of hybrid perovskite compounds used in perovskite solar cells. 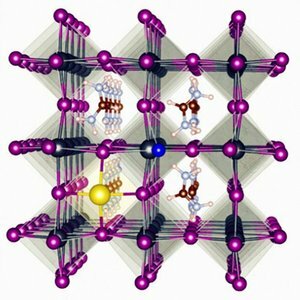 Closely collaborating with her experimental colleagues René Janssen of TU/e and Huanping Zhou of Peking University, her team will unravel the atomistic origin of the instability of this material class and propose new materials design rules for ultimate stable perovskite solar cells that are suitable for large scale applications. The START-UP grant is intended for recently-appointed professors, associate professors, and assistant professors in physics and chemistry. The START-UP grant gives principal investigators the opportunity to refine their creative, high-risk ideas and to establish a basis for future research themes and scientific innovations.